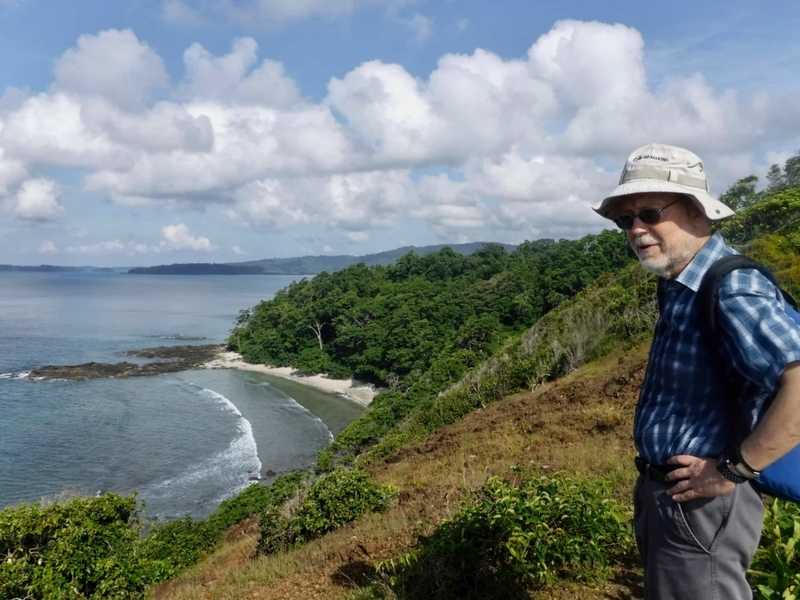 In November 2018, Task Force co-chairs Giuseppe Notarbartolo di Sciara and Erich Hoyt travelled to the Andaman and Nicobar Islands, India, in the Bay of Bengal, to work with Indian scientists and conservationists to implement a new Important Marine Mammal Area (IMMA). The Andamans are notable for being pristine islands surrounded by waters with substantial marine mammal biodiversity, featuring at least 15 whale and dolphin species, including the rarely seen Omura’s whale. A small and highly endangered population of dugongs is found in inshore waters. Several of the islands are the homes of aboriginal groups that remain largely uncontacted. The Sentinelese from North Sentinel Island, as we saw in the news recently, do not welcome outside contact. By contrast, the city of Port Blair, in the Andamans, has attracted settlement since the 1960s from India and other nearby countries and now has a population of over 100,000 people, representing almost half of the population in the archipelago. Only 38 of the 572 islands have a permanent human population. Along with the growing population has come demands on the fishing industry as well as questions about how much and what kind of tourism can be promoted if the islands are to retain their appeal and remain sustainable. These contrasts of substantial settlement in the main city and pristine and little visited islands surrounded by marine biodiversity are part of the challenges of protecting marine mammal populations. Last March at the IMMA workshop for the North East Indian Ocean and South East Asian Seas, Indian ecologists Dipani Sutaria, K. Sivakumar, Mahi Mankeshwar and Elrika D’Souza nominated the southern Andaman Islands area as an IMMA and also identified portions of the Nicobar Islands and the top of North Andaman island as dugong areas of interest (AoI). In October, an independent review panel approved the IMMA and recognized the value of the two AoI. In time, with further dedicated surveys, the AoI may well become IMMAs, too. Besides Notarbartolo di Sciara and Hoyt, the visiting delegation included Jon Day from James Cook University and formerly of the Great Barrier Reef Marine Park and Tundi Agardy, a marine spatial planning and protected area specialist from the US. 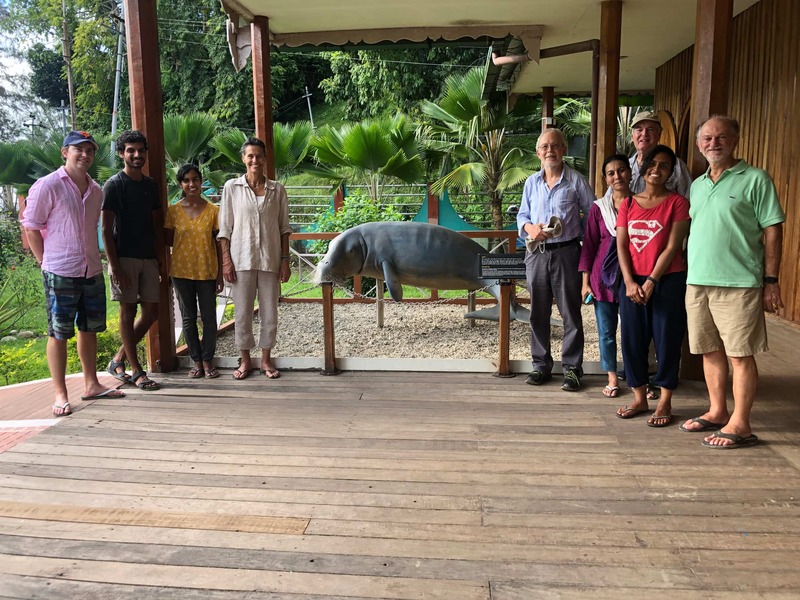 They were joined by the local IMMA team led by Sutaria as well as researchers Mahi Mankeshwar, Evan Nazareth, Aashi Parikh, Swapnali Gole (Wildlife Institute of India), and Elrika D’Souza (Nature Conservation Foundation). The highlights of the week in the Andamans were hikes through the rain forest at M. Gandhi Marine Park and the southern tip of South Andaman with its lookout over the island passages and open Andaman Sea, a visit to Neil Island, meetings with the tourism director of the islands and coast guard, and a one-day stakeholders’ meeting organized by the local IMMA team with presentations from the IMMA team and Task Force delegation. The stakeholders’ meeting to learn about the new IMMA provided the catalyst for bringing all the players to the table. A key outcome will be setting up a local consultative group to recommend best practices, raiseawareness and promote further research and monitoring toward a sustainable tourism industry.  The consultative group will now work with stakeholders to come up with an agenda to help implement the IMMA and AoI and thereby help ensure the future of marine mammals and the biodiversity that they help to support. The five-year IMMA project in the Southern Hemisphere (2016-2021) is part of theGOBI/IKI Project, funded through the International Climate Initiative (IKI). The German Federal Ministry for the Environment, Nature Conservation, Building and Nuclear Safety (BMUB) supports this initiative on the basis of a decision adopted by the German Bundestag. Dedicated administrative and logistic support comes from the Tethys Research Institute and Whale and Dolphin Conservation.